Earth is the third in a five part Elements series of compilations. 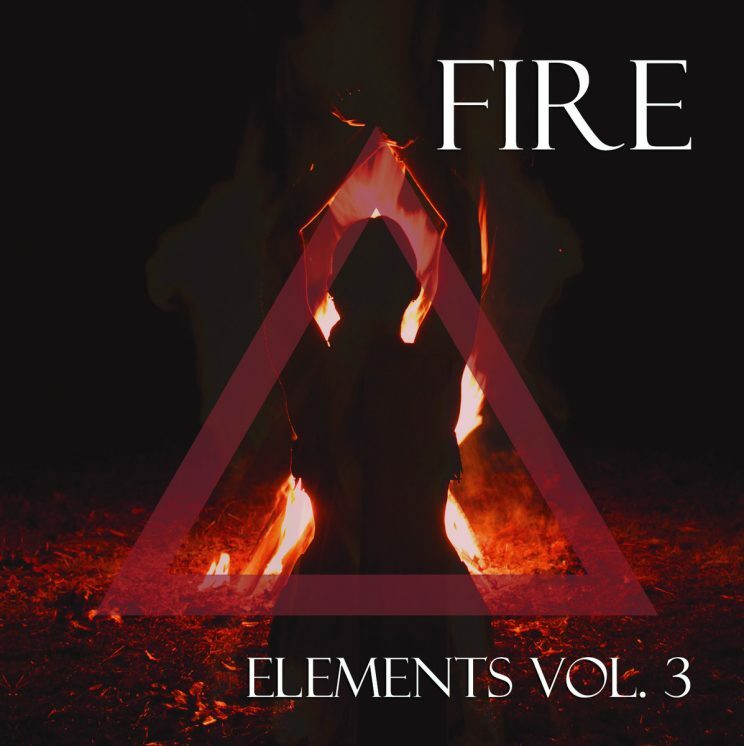 This compilation takes on a musical journey laced with various styles ranging from Gothic, Ethereal, Neo-Medieval, Industrial, Trance, and even a touch of Synthwave and Neo-Folk. “The Fires of Muspelheim” recorded in Goatman Studios 2017, exclusively written for the Elements series.